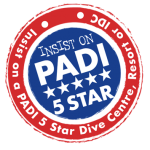 Boost your confidence and become a better diver with this challenging and fun-filled course. Learn about the most common diving problems both on the surface and underwater. With your PADI Rescue Diver certification you will be a much more aware and well-rounded diver, ready to deal with any challenges that might come your way! To start the Rescue Diver course you need to be at least 12 years old. You need to be certified as an Advanced Open Water diver or an Adventure diver with the underwater navigation adventure dive. You must also have valid CPR and First Aid Training within the past 24 months. Bring your certification card as proof, if you do not have this, you will need to take the Emergency First Response Course which will teach you primary and secondary care in preparation for your Rescue Diver course. You’ll need to be on your toes throughout the course as your Instructor and Assistants might be simulating problems at any time! The Rescue Diver course takes 2-3 days depending how many students are in the class. The mornings are spent at the shop watching the Rescue Diver video, completing knowledge reviews, discussing the course material with your Instructor, and completing a final written exam. Each day will have a lunch break from 11:00-12:00. The afternoons will be spent on the boat practicing skills and scenarios. The Rescue Diver course is 10.000 Baht. we can help you with Accommodation (please click). It is 14.000 Baht for the Rescue Diver + Emergency First Response course. For just the Emergency First Response course it is 4000 Baht. The EFR Course can be completed in one day. You’ll begin by reading your EFR Course book and watching an informative video. Then you’ll practice with your instructor the steps to take to manage an accident. These include scene assessment, alerting EMS, checking for breathing, circulation, serious bleeding, spinal injuries and shock, and administering secondary care. When the practical skills have been mastered you’ll complete a final written exam. Ready to get your Rescue Diver certification? 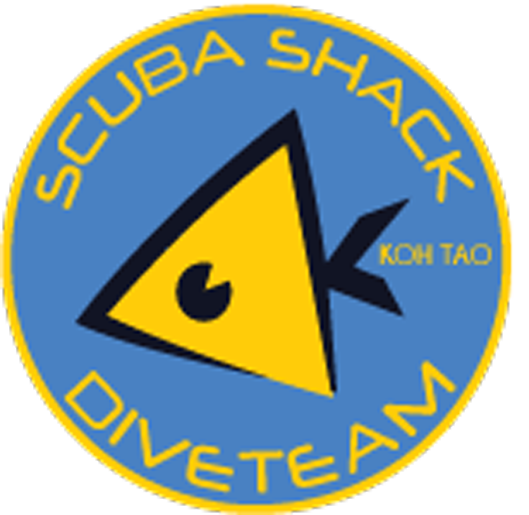 Contact Us now to book your course at Scuba Shack, Koh Tao. Get certified on a beautiful tropical island in the Gulf of Thailand.